If you’ve been shopping for a new vehicle, chances are you’ve looked or are looking into the Honda brand. But what makes people like this brand so much? Other brands have their own qualities and models that make for great vehicles. However, here are a few reasons why we like the Honda brand, and why it is popular with other drivers. There are many offered safety features of Honda vehicles, including the Honda Safety Sensing Suite® that includes Collision Mitigation Braking System™, Road Departure Mitigation System, Lane Keeping Assist System, and other technologies that help to assist in passenger safety, no matter what type of vehicle you drive. While some car brands may be known for having good trucks or vans, Honda provides quality vehicles no matter if you are looking for a hatchback, minivan, truck, or SUV. This brand is consistent when it comes to producing quality vehicles that keep people coming back to it. It isn’t unheard of to compare a Honda model vehicle to luxury vehicle brands. This is partly because of the quality comfort and convenience features that the Honda brand offers to its customers. If you are looking for a fuel-efficient vehicle, it’s easy to find a Honda vehicle that will best suit you. From fully electric models to hybrids like the 2018 Honda Clarity Plug-In, fuel cell vehicles or just a normal gas car such as the ever-popular Honda Accord, this brand has technology that helps in the effort to keep things easy on both the environment as well as your wallet. There are many Honda vehicles that offer versatility to their drivers. 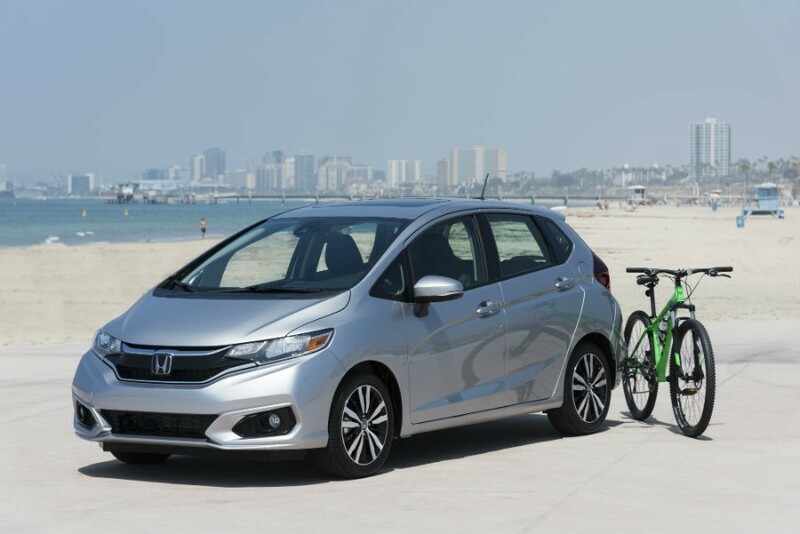 For example, the 2018 Honda Fit is one of the smaller models that Honda offers and is good for city driving, but is also a solid choice for people who lead an active lifestyle and need to haul around gear. 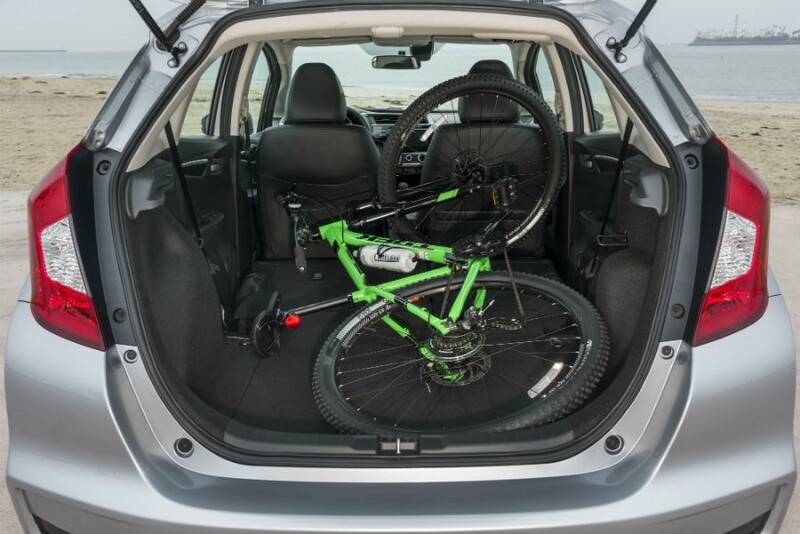 This is because the Honda Fit is a hatchback vehicle, and has an impressive amount of cargo space for a small vehicle—you can even fit a bike in it! People who live in urban and rural areas alike can find a Honda vehicle that suits their needs, with many models suitable for a variety of locations. Wading through all the different brands of vehicles can be difficult. Hopefully, this has helped bring your attention to one the brands that offer safe, comfortable vehicles suitable for all sorts of lifestyles. Interested in a Honda model? Feel free to contact us here at Matt Castrucci Honda! We will be happy to answer any questions you have. This entry was posted on Friday, May 11th, 2018 at 12:24 pm	and is filed under FAQs, Honda Clarity, Honda Fit. You can follow any responses to this entry through the RSS 2.0 feed. Both comments and pings are currently closed.